You work hard to live in a comfortable and beautiful space. A place for you to return to everyday to relax, spend time with family and friends, and build your life – a place you can be proud to call “home.” No doubt, you have spent countless hours selecting just the right wall color or wallpaper, furniture, lighting, and artwork in order to create a space that is the perfect extension of you and your family. Now what? 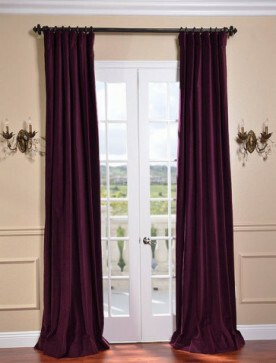 To complement and complete your interior design look, invest in custom window treatments. 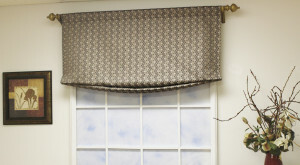 Custom window treatments can enhance your home’s aesthetic while also adding value. Not convinced? Continue reading. When we say “custom,” we mean it! 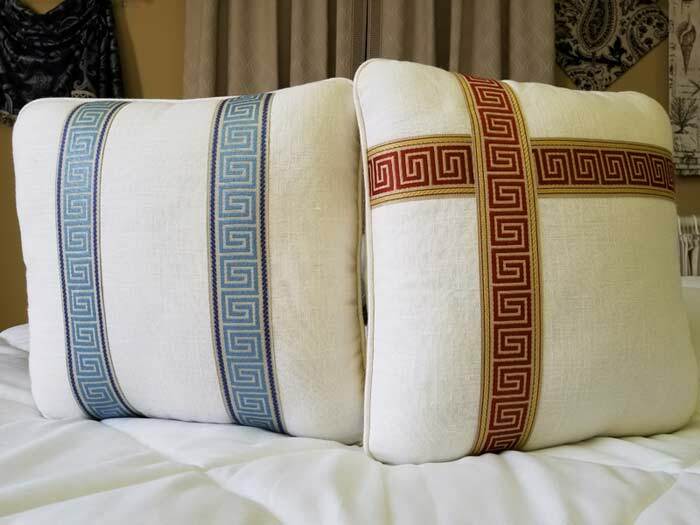 From the size, fabric, and craftsmanship, each product will be unique to you and your home. 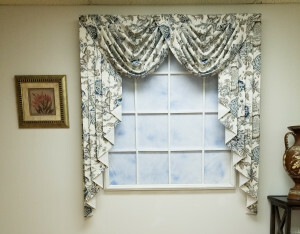 While standard window treatments will be either too big or too small (no matter how many times you measure), custom treatments are tailor made to fit your windows perfectly. We take your window’s exact measurement and hand-make each treatment – talk about high quality! Because they are custom-made to your specifications, no material is wasted in the process. 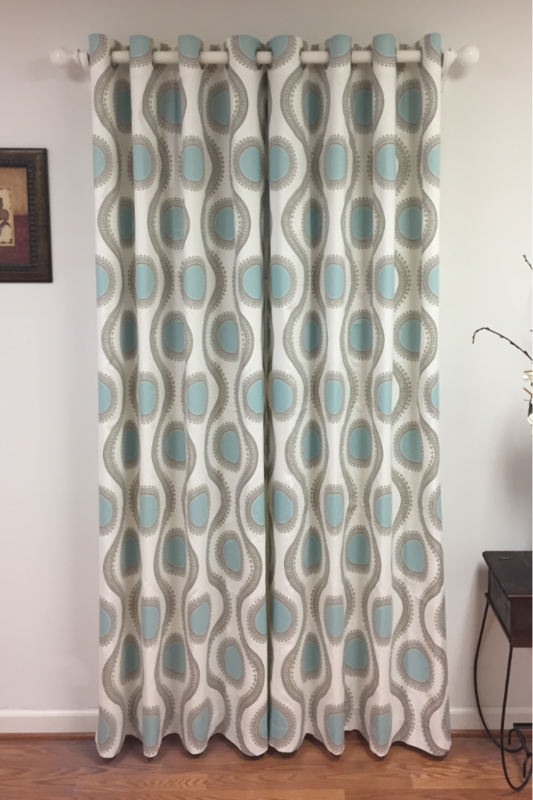 Fashion Window Treatments offers a selection of more than 400 fabrics to ensure that you find the exact match to your walls and furniture. 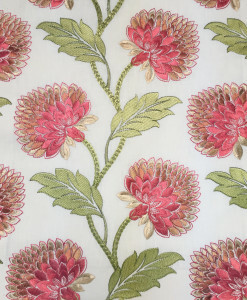 We will even send you 10 fabric swatches for free to make certain you find the perfect fabric for your home. Custom means a guaranteed quality and fit, as well as unique to your home. 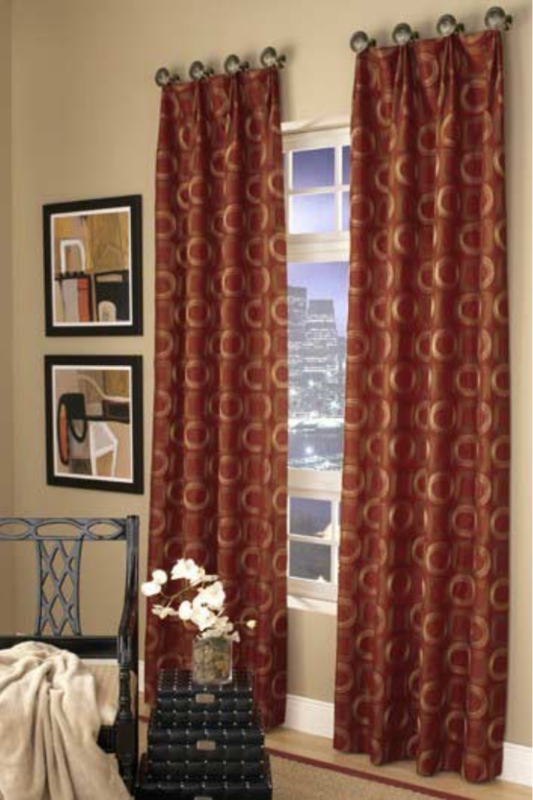 Custom window treatments are a long-term investment that will add value to your home. They are not inexpensive, but they will save you money and headaches down the road. These window treatments are labor-intensive, handmade products made from highest quality fabric right here in the USA. 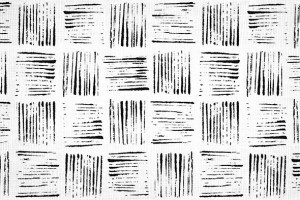 They aren’t your run-of-the-mill window treatments from your area big-box retailer that your neighbor also has in their home. Not only do they add value because they are unique to your space, but they also add value as they reduce energy costs. 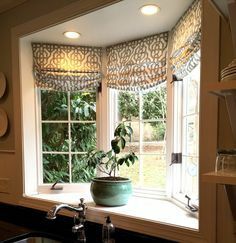 By installing custom window treatments, you can keep your home cooler in the summer and warmer in the winter; therefore, creating a more energy efficient space and saving on energy bills. Once the final installation of your new custom window treatments is complete, you’ve not only invested time and money – you’ve invested your emotions throughout the entire process. 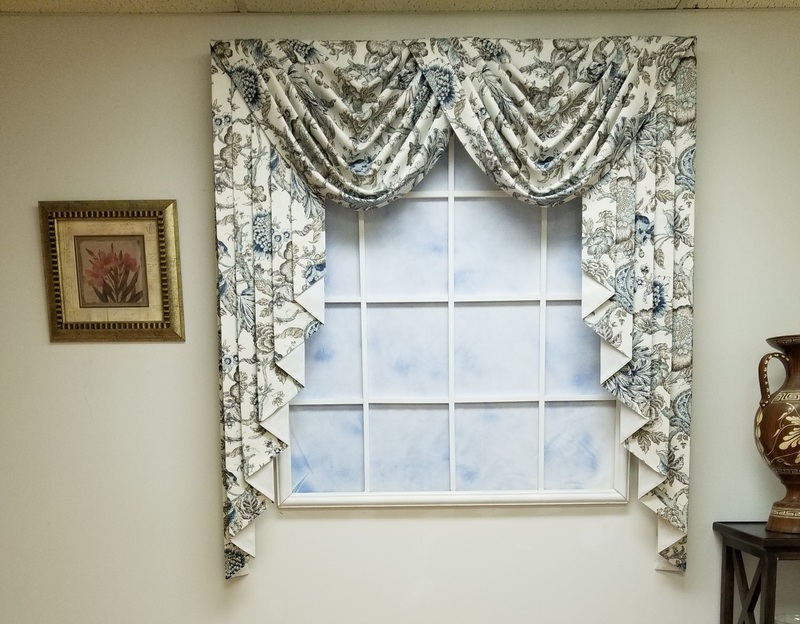 From your initial vision, to the fabric selection, to the installation, you have played an integral role in creating this new addition to your home. It is unique to you, your tastes, and your home. Not to mention, something you can be proud to look at everyday! 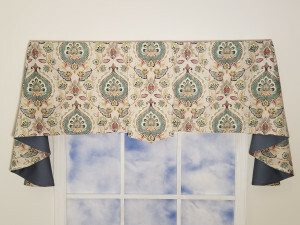 Whether you’re a new homeowner, renovating, or looking to add an accent piece, investing in custom window treatments can add that priceless finishing touch to your home. 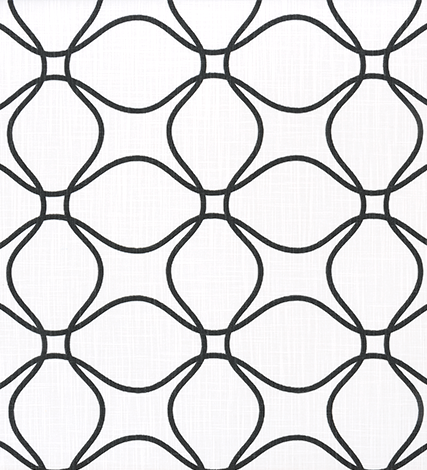 Here at Fashion Window Treatments, we’re proud to partner with you in order to create the perfect space for you and your family. When you hear the term “millennials,” you might picture an individual in their mid-20s who is posting a picture of their $5 craft coffee on Instagram. While this generalization about the millennial generation is accurate in some ways, you might be surprised to learn that it is only a fraction of that generation. Millennials account for a HUGE portion of the U.S. population. It consists of people born between the years 1982-2000, making the oldest millennials approaching 40 years old and the youngest not even 20 years old. In fact, this generation surpassed the baby boomers as the largest generation in 2015 when the U.S. Census Bureau reported there were more than 83.1 million millennials. Millennials differ in many ways from older generations. They are likely to live at home longer, are slower to buy a car, are more likely to have student debt, are more educated, and described themselves as more politically independent. They spend more on cell phones, restaurants, clothing, and hobbies then older generations; however, they spend less on travel, television, and furniture/decor. In 2016, The Washington Post reported that homeownership between people age 25-36 was only 34.1% and that one-third of millennials live with their parents. With all of this in mind, it is unsurprising to learn that millennials value different types of home design than their baby boomer and Gen X counterparts as their living situations and income levels are so drastically different. Trends are showing that millennials are interested in minimalist, low-maintenance, and practical home decor. Think: neutrals, modern, affordable, natural light, and pops of color. Whites and grays are especially popular colors for curtains and bedding among this generation. With these neutral color palettes as the baseline, there is a heavy emphasis on bold, colorful accent pieces, such as throw pillows, rugs, pots and pans, pieces of art, blankets, and potted plants. Colors like tonal reds, organic greens, bold yellows, and, of course, millennial pink. 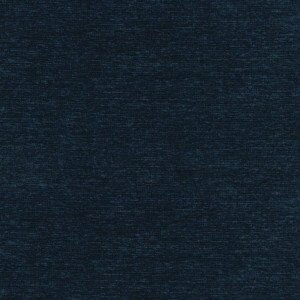 This color has transcended and defined this generation. Velvet has also made its way back to the forefront in part because of millennial trends. 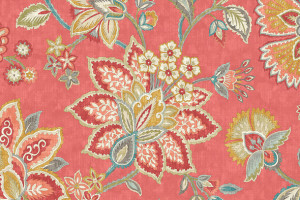 From the runway to your living room, velvet is being hailed as the 2019 fabric of the year. Velvet is particularly appealing to the millennial market because of its availability of styles at various price points. 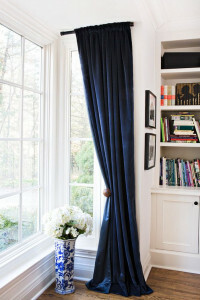 You might find velvet furnishings, such as couches or chairs, in homes from higher income brackets, while those in lower income brackets might opt for a pop of velvet by incorporating it in more subtle ways with curtains, blankets, or throw pillows. 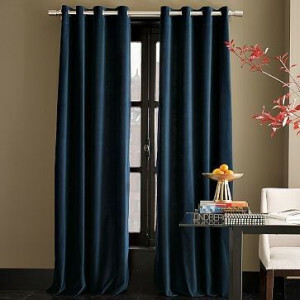 For window treatments, specifically, millennials tend to be moving away from heavy drapery and toward soft, simple fabrics with an emphasis on and interest in natural lighting. Since the millennial age range is so large, the older and younger millennials have different preferences. For older millennials with families, functionality, child-friendly, and style are more important. 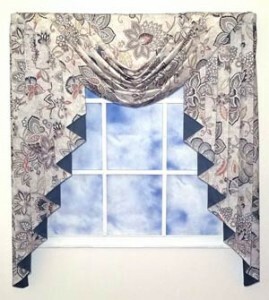 Cordless drapes and blinds are important to families with children, and multi-layered window treatments also seem to be popular. 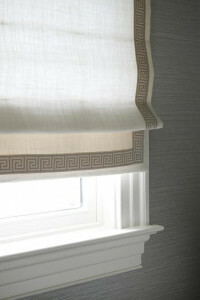 In particular, Roman Shades fit the functional, child-friendly, and stylish descriptions that older millennials are looking to incorporate in their homes as they go up-and-down using a continuous clutch lift system. 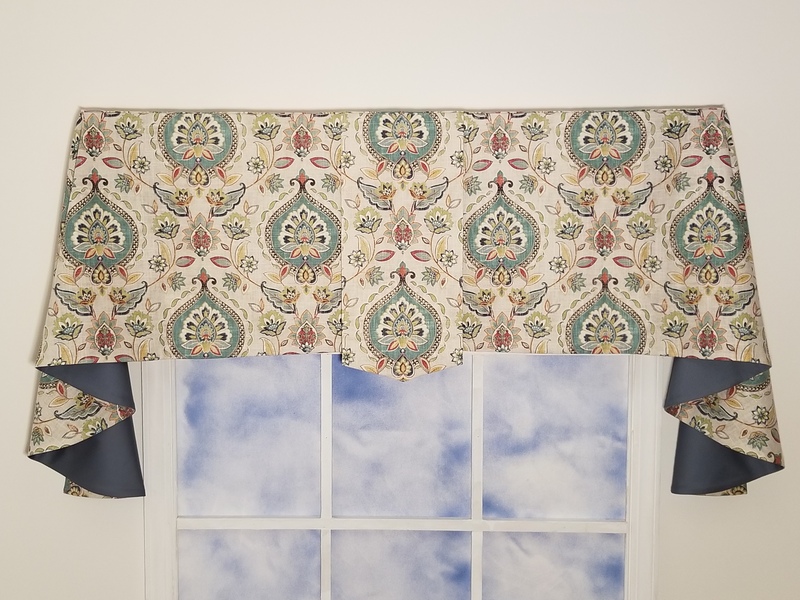 If you’re looking to spend a little less, the Faux Roman Shade Valance provides the same stylish look with less functionality at a lower price point. While older millennials are looking for functional and style, younger millennials are interested for simple elegance. A small pattern or an eye-catching embellishment, such as a tassel tieback, are appealing to the younger millennials. Millennial interior design style has been described as “transitional.” With so many millennials moving more often than older generations and vying to enter the housing market in the coming years, home decor needs to be easy and functional, but stylish. 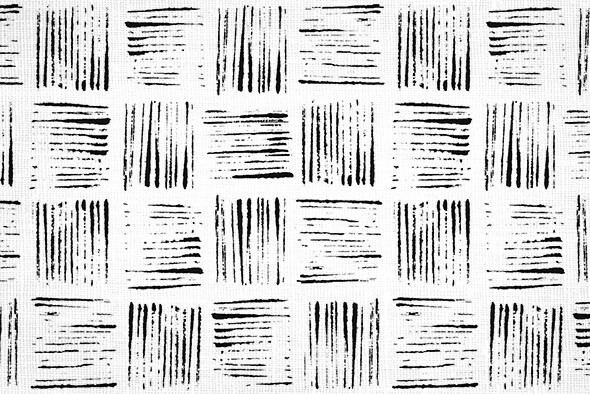 Whether it’s a clean white bedspread, millennial pink accent piece, velvet throw pillow, or simple and casual curtains, millennials are creating their own generational style that will surely go down in the history books as unique. 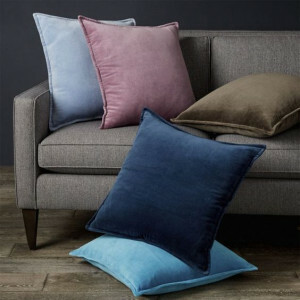 One of the hottest trends in interior decorating last year and continuing into 2019 is the reemergence of velvet fabrics. Many consider velvet to be “the fabric of the year”. 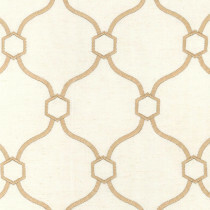 This multidimensional, rich, and chic fabric has made it off the fashion runways and into our homes. Velvet is luxurious, yet durable, and has an exquisite touch which has always endeared itself to design-lovers. While previously viewed as outdated and funky, it is now viewed as luxurious with velvet furnishings being one of the most sought-after trends this year. Recently, its fan base has been rapidly expanding, so if you haven’t jumped on the bandwagon it is time to reconsider this versatile fabric. Floral patterns have been around for a while; however, this timeless design will get a new look in 2019. 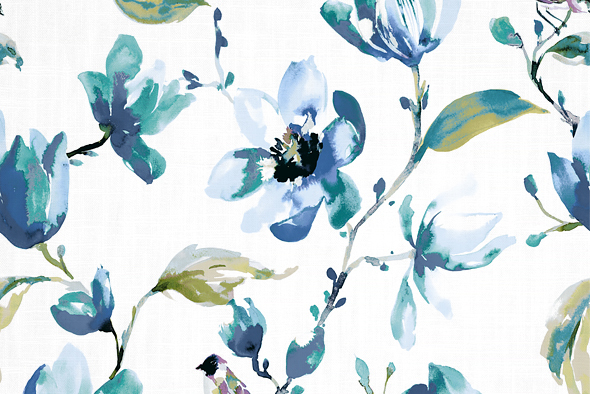 From the runways in Paris and New York to your home, today’s floral prints are big, bold, and abstract – not your grandma’s dated floral prints. These larger-than-life interpretations of flowers are the new take on this ageless, classic design. 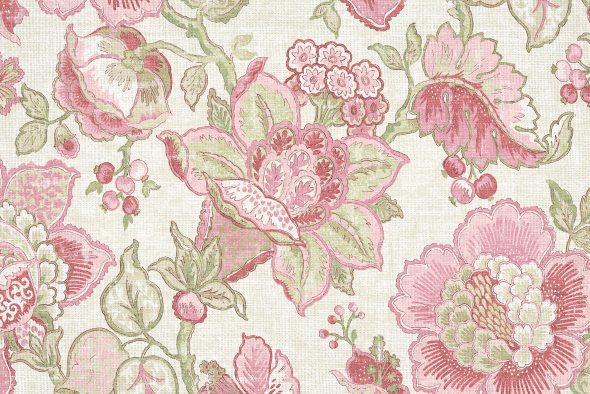 The new exaggerated proportions and contrasting colors incorporated in the floral patterns provide an easy way to brighten a room through the inclusion of throw pillows, curtains, upholstery, or wallpaper. 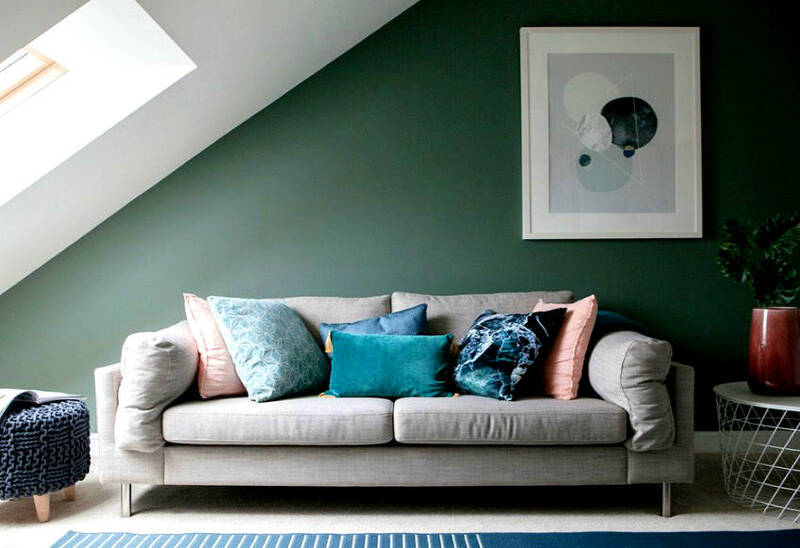 Though muted colors can help you avoid making spaces feel overwhelming, designers believe that this will be a year where bolder colors are preferred. 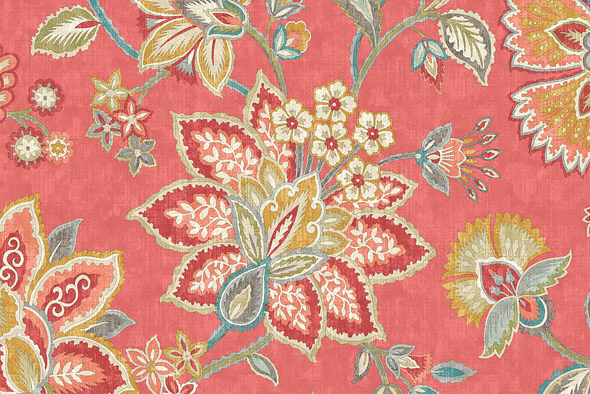 Richer hues throughout your home can make your more muted furnishings and decorative décor pop. Lookout for dramatic reds, statement pinks, bold yellows and organic greens! 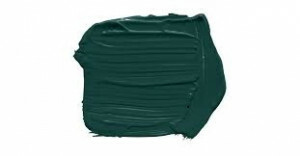 Coined “nightwatch green,” this moodier alternative to hunter and bottle green is considered by many to be one of the colors of the year. 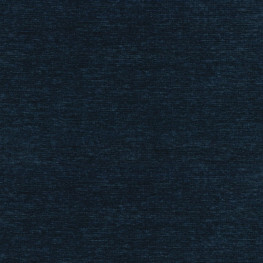 It makes for a nice alternative to today’s on-trend matte black and looks great with high-shine finishes and elements. But if a full room is too much, do consider small yet impactful ways to bring the color in, say a vibrant textile here, or a deep green rug. 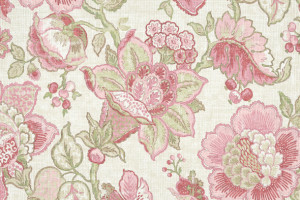 From blush to pale pink to living coral, the various shades of pink are some of the hottest colors right now. Trends include using a bolder color to create an eye-catching look or a softer color for its versatility and ability to be paired with whites or yellows. 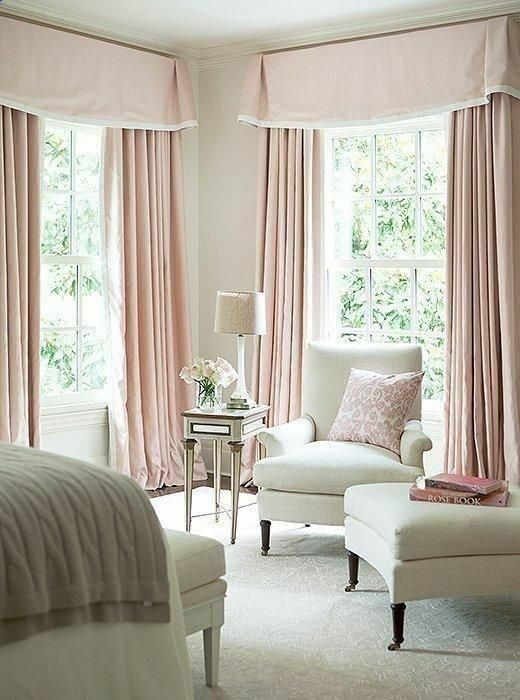 Consider incorporating pillows, throws, or upholstered furniture to get your pink fix. 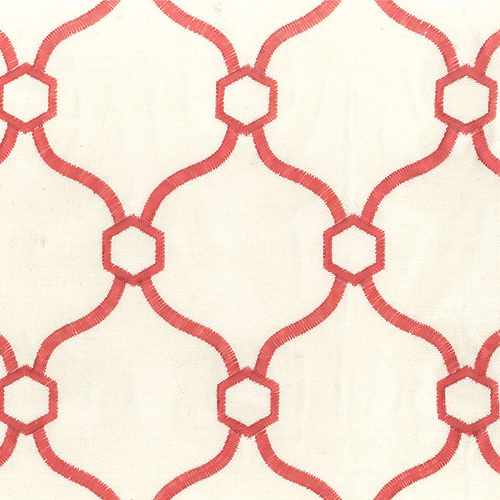 As design trends move away from cooler colors like greens and blues to warmer colors, tonal red is the perfect color to add a complimenting contrast to bring more warmth and comfort into your home. It can easily be paired with silver or grey tones to create a juxtaposing, but inviting, look or consider using tonal reds for velvet furnishings to incorporate another popular design trend. 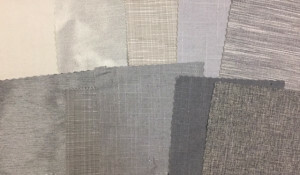 Silver and grey tones are some of the most popular colors in 2019. With names like, Slate, Charcoal, Grey, Sterling, Silver, Smoke, Graphite, and Pebble, there is a whole spectrum of colors within this color-way. Pair these colors with those richer color palettes to create a more uplifting yet muted look, such as grey and pink or grey and burnt yellow. Incorporate these colors with the timeless looks afforded by the geometric or floral prints, as well, to create a truly unique but classic look. Millennial Pink was the hottest color for 2018, so it’s no surprise that it’s here to stay for 2019, as well. 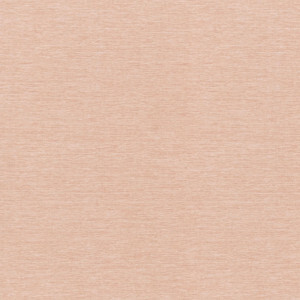 Part bubblegum pink, part salmon, pair it with a bolder red or a toned down grey to create the perfect look. Through its versatility, commercial popularity and staying power, Millennial Pink has transcended traditional gender connotations to become an androgynous “new neutral” associated with an entire generation. 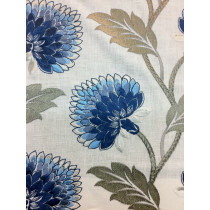 This mature and sophisticated shade works well with bold looks like a feature wall or more subtle looks like plain curtains, bed sheets, or cushions. A truly timeless design trend, black and white furnishings will want to be on your list of trends to incorporate into your home’s décor. The visual contrast of black and white will provide a sense of balance and boldness to your home’s space. 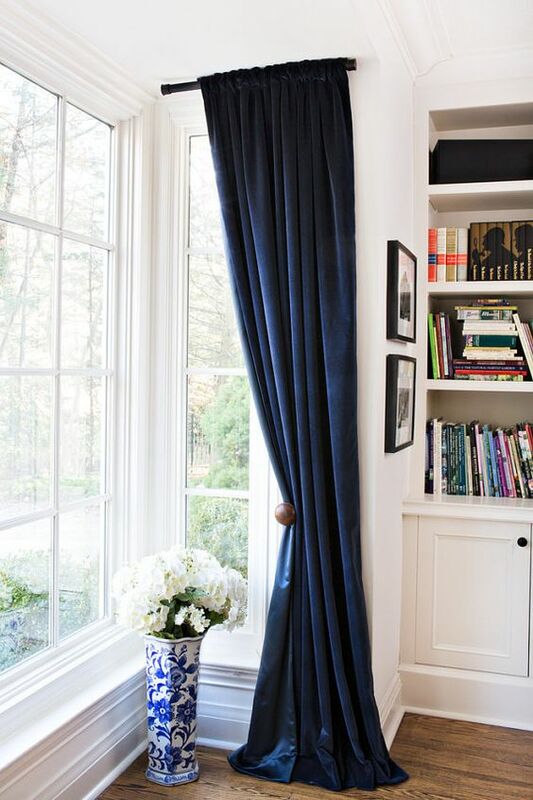 Consider black and white striped window awnings, bedding, throw pillows, or curtains to create a fresh, modern, and jaw-dropping look in any room. With many old design trends coming back in style this 2019, such as velvet and geometric patterns, designers are expecting to see many nods to the 70s era, as well. The 70’s chic décor is all warm palettes, funky textures, and abstract silhouettes. 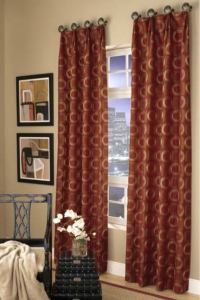 Incorporating this trend into your home will bring out amazing personality into every living room or bedroom design. Consider adding bold color palettes to 70s-inspired velvet, rounded furniture and add a gold accent to complete the room’s look. 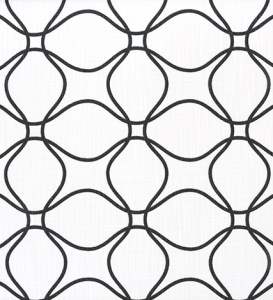 Geometric patterns almost never go out of style, but what makes them feel so right when considering interior design trends is the warmth, familiarity, and offset pattern they can easily introduce to even the most minimal of rooms. 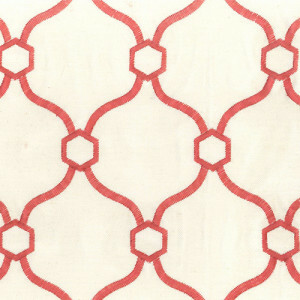 The trend this year is for a bolder color with oversized pattern. If a full-on heavy-handed geometric inspired look is not for you, think about small ways to bring in the moment with fresh linens, go-to decorative pillows and throws that you can easily switch out once the design scene moves on.